396.00 sqft. 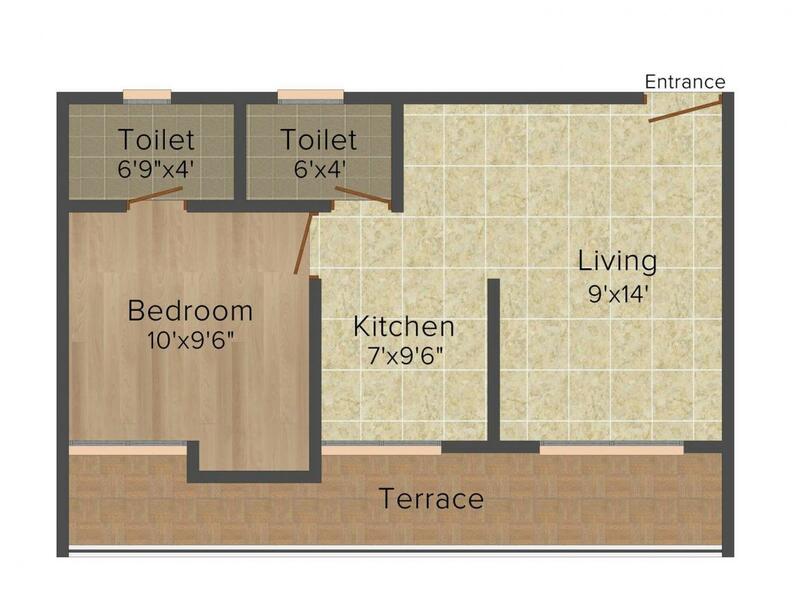 - 726.00 sqft. Residency Park I by HDIL welcomes you to a new level of comfort and luxury at Virar in Mumbai. Enveloped with the calm surroundings, the moment you step in, a feeling of sheer luxury will tranquilize you. As you make your way through to the residency, a host of finest amenities will be eagerly awaiting to pamper you. 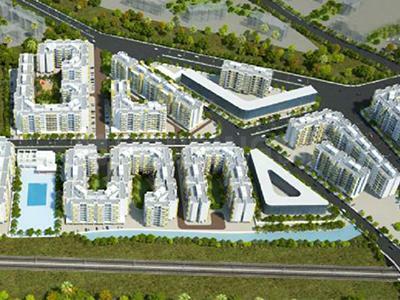 Residency Park I is all set to raise the benchmark in the neighbourhood. It is a perfect residential project where one can cherish memorable moments with your loved ones throughout the seasons. Virar West is a booming locality of Mumbai that is witnessing rapid growth owing to its planned infrastructure and excellent connectivity advantages. Virar station is a part of the Western Line of Mumbai Suburban Railways that helps in linking it efficiently with all adjoining areas. The Konkan Line and the Western Line also pass through the city thereby connecting the place with the North and South of the country. Virar is the only station that connects Mumbai with places like Saphale, Palghar and Dahanu in Maharashtra. The recent quadrupling of railway lines between Borivali and Virar has added an impetus to the already active connectivity links of this area. The Mumbai-Ahmedabad highway crosses right through Virar thus linking the city with all major highways. The city is also connected to the proposed MMRDA Versova-Virar Link Road and the proposed Alibaug-Vasai-Virar Road. Virar West is very close to the beautiful Arnala Beach that provides the much-needed leisure break to the residents of this locality. The second largest SEZ plan of Mumbai is proposed to be developed around Virar. This area is host to a number healthcare and civic amenities that help in improving the standard of life of its inhabitants. 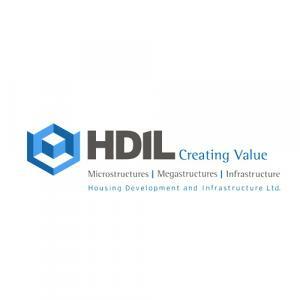 HDIL is one of India’s premier Real Estate development company in the Mumbai metropolitan area which is known for their word class structures. With over three decades of experience in the Real Estate sector, it has completed several projects in all the verticals of Realty field. HDIL boasts of an experienced and highly qualified team of experts who strive hard to construct great pieces of architecture. For both residential and commercial projects, they always strive to provide the best in class facilities. Their main aim is to provide the best plans and designs to their customers so that they can have a long lasting relation. All their projects present a perfect blend of class, elegance and style that make them stand a class apart from their peers.